Now’s the time to splurge on a new pair of shoes because they’re up to 80% off at Lord & Taylor. 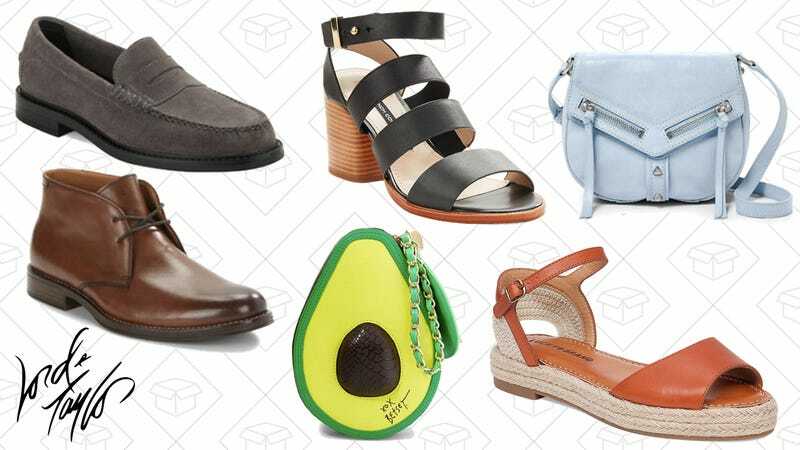 Everything from sandals to knee-high boots are marked down and there are tons for under $100. Plus, there’s also up to 80% off select handbags so if you’re a matching-shoe-and-bag kinda person, this is for you.